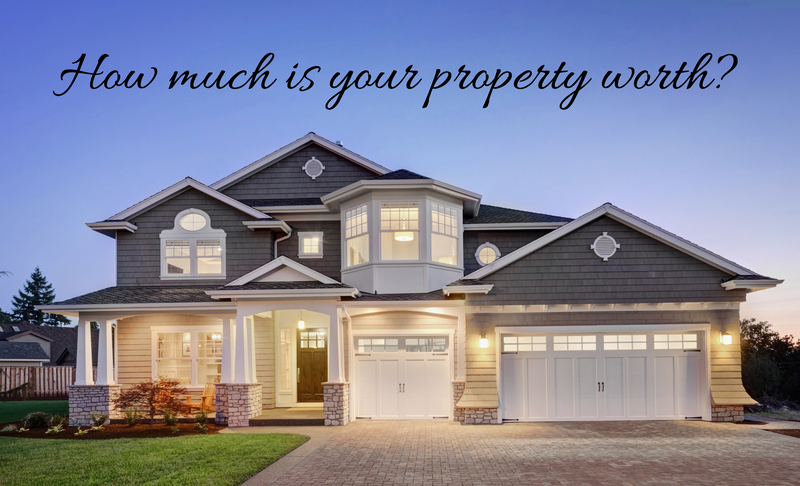 Your dream house is out there just waiting for you. With the mix of search tools you'll find here at soldbymichaela.com - the ability to effortlessly search MLS listings, save searches and properties for future visits, and enlist the help of a knowledgable REALTOR®, the house you've always imagined is only one click away! 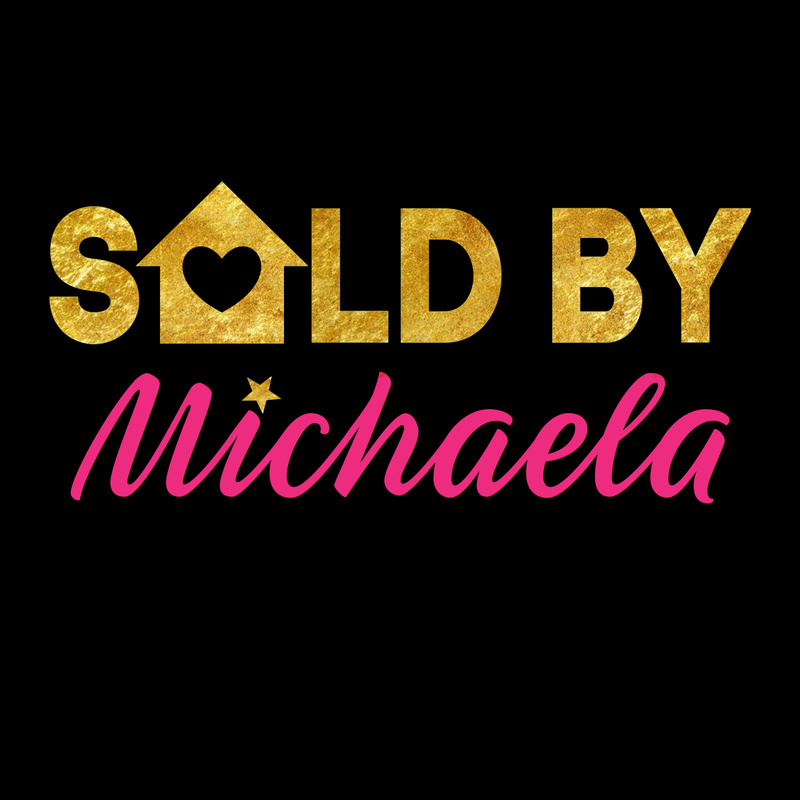 Sold By Michaela is a full service real estate agency in Westerly, RI. 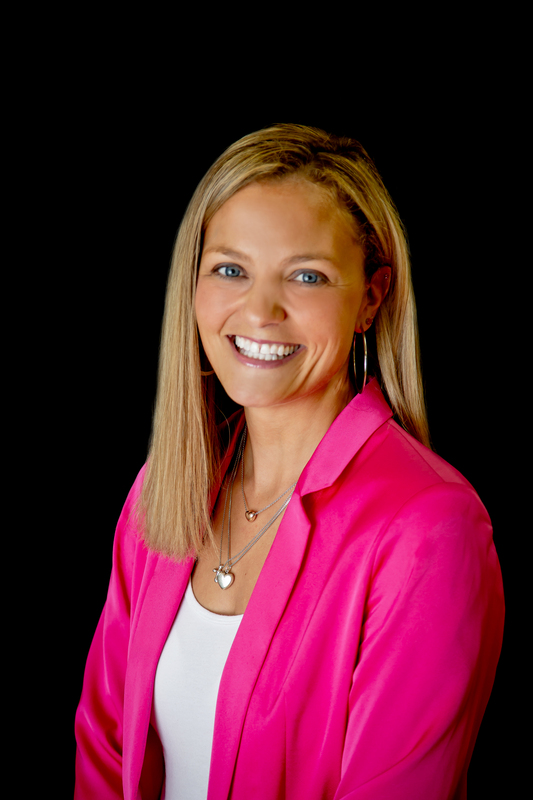 Michaela Lamb, Broker Associate, is a real estate agent serving all of South County (Westerly, Charlestown, South Kingstown, and Narragansett). 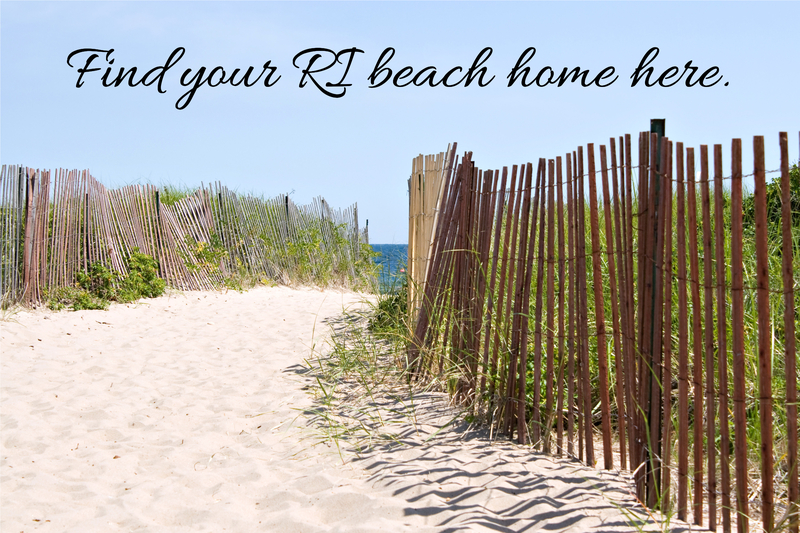 A lifelong resident of Westerly, she is a highly sought after REALTOR®. If you are looking for a real estate agent that is knowledge, personable, and who always has your best interest at heart, Michaela is your girl. She treats every transaction as if it were an investment she was making for her own family. Buying and Selling can be a difficult time. The agents at Sold By Michaela make the process as stress free as possible. Our team of honest and caring agents are happy to assist you with all your real estate needs. Michaela Lamb is a lifelong resident of Westerly, RI and an real estate sales associate with Sold By Michaela, a brokerage that has built its reputation on outstanding customer service. She holds a bachelors and masters degree and has established herself as a local entrepreneur. Her commitment to her clients, kind nature, and friendly personality are why she is a highly sought after Realtor. If you are looking for someone who cares about you and will work hard for you, Michaela Lamb is your girl. Her clients have referred to her as trustworthy local real estate agent, someone they turn to for honest advice. Her passion is genuine. Michaela loves her job. The true loves in her life though are her four children, Lydia, Molly, Kevin, and Violet and her husband, Jacob. She enjoys the beach, long walks, warm chocolate chip cookies and milk, gardening, and reading. She is HGTV crazed and has a real fondness for the color pink. 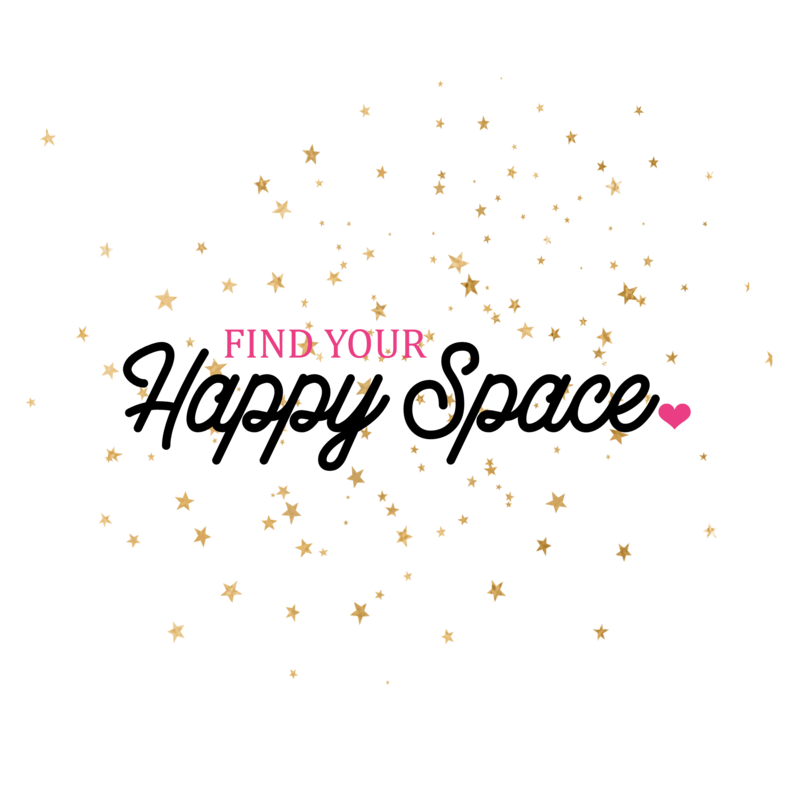 Find Your Happy Space YouTube Videos Below!